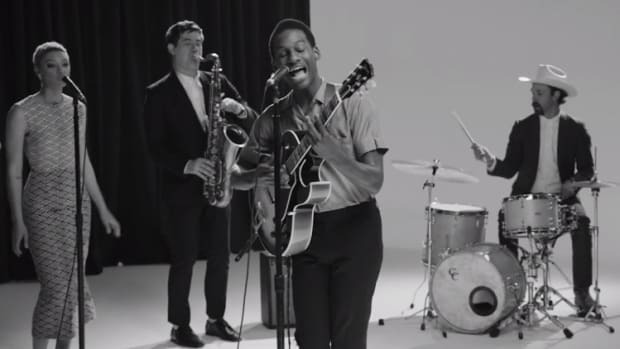 If there's one artist that's about to blow up, it's Leon Bridges. 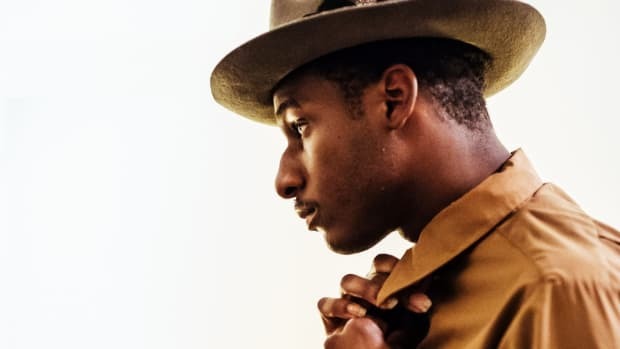 The ultra-stylish singer/songwriter has some major Sam Cooke vibes, with old school soul and grooves we don't hear nearly enough of in 2015. 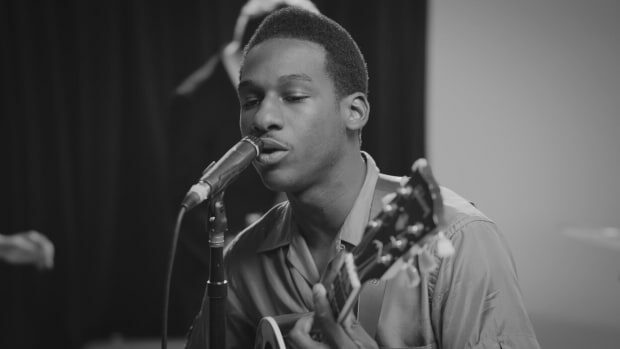 He recently visited the NPR offices and played a beautiful four song set unplugged and it's worth every second of your time.